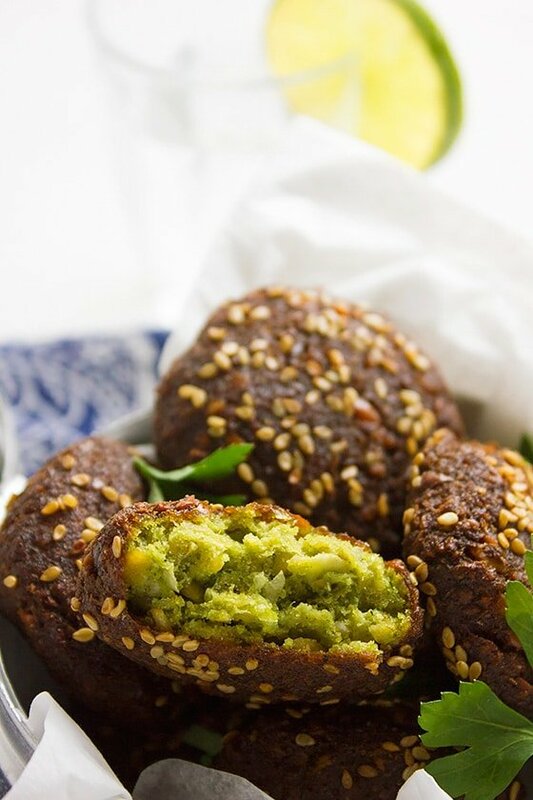 Falafel has a unique flavor, a crunchy texture from the outside and tender crumbs from the inside. Falafel is a vegan snack. 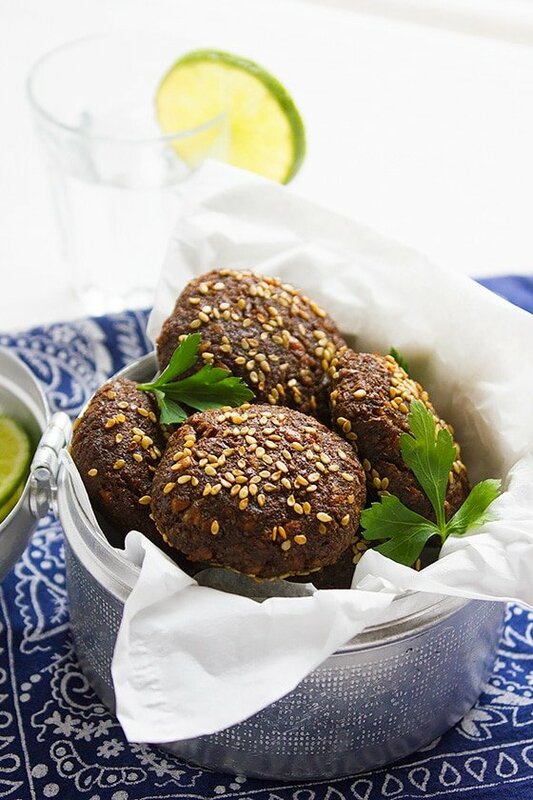 Although most people avoid tasting vegan dishes, they find falafel to be a heavenly treat. Falafel recipe either has chickpea, fava beans, or a combination of both. My favorite is the one made with chickpeas only. I think falafel made with chickpeas are crunchier and have more flavor, but that’s just me. The process of making fiery falafel starts 12 to 13 hours before the actual cooking. Don’t panic! 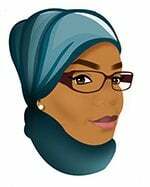 You are not going to spend those hours preparing for it, but all you have to do is to wash the chickpeas and soak it in hot water for 12 hours, you can do this before going to bed. The processing time takes 5 minutes (if your blender or food processor doesn’t act up like mine. ), and the cooking time takes 5 minutes. 10 to 15 minutes are all you need to make this excellent vegan snack. 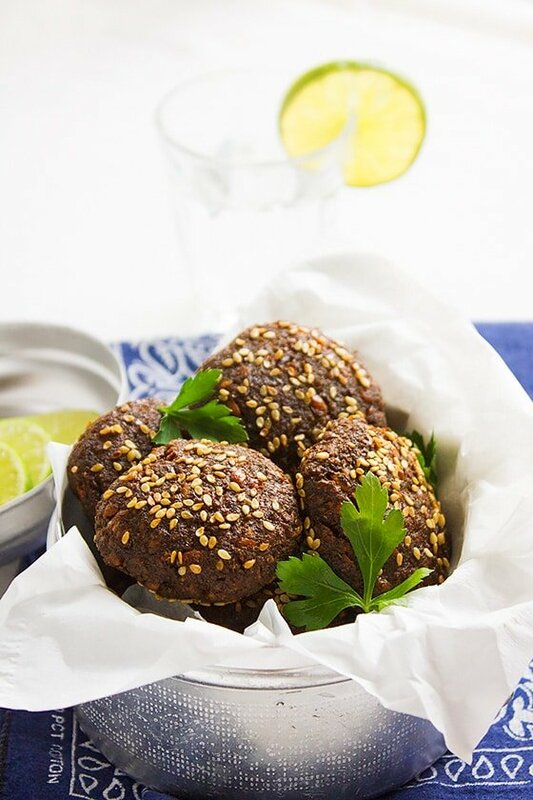 In the Middle East falafel is not just a snack but mostly served as breakfast. 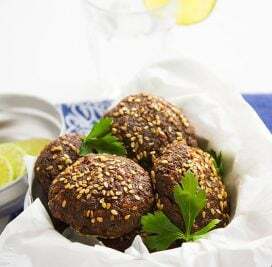 Usually, falafel is not spicy, but I thought of adding some chili flakes just to experiment with it, you can discard the chili flakes if you are not fond of it. Falafel is great with hummus and pita bread. 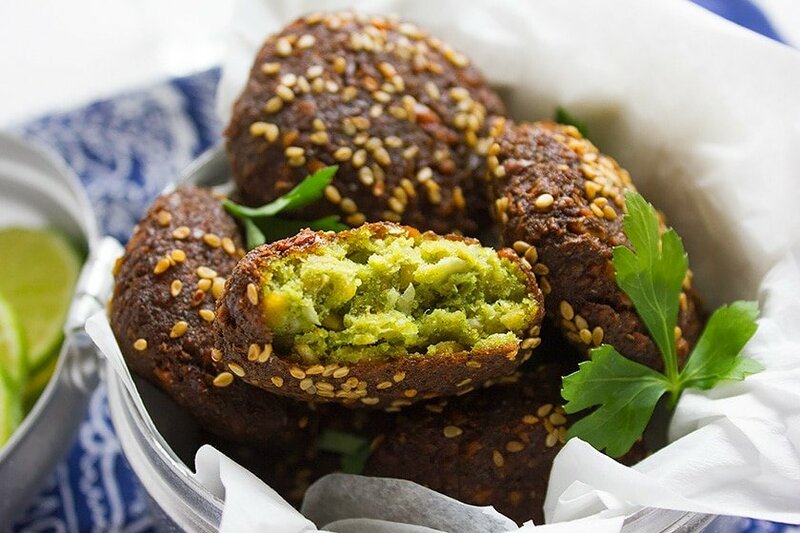 You can make mini falafel bites for kids to enjoy. One last thing, when the falafel cools, it becomes soft, but the delicious taste will always be present. To get the crunchy texture back, shallow fry them for a minute. If you are not crazy about the crunchy texture, then warm some in the microwave or oven. Always store these delights in an airtight container to keep the tasting fresh. Making it In Few Steps. Has a unique flavor, a crunchy texture from the outside and tender crumbs from the inside. 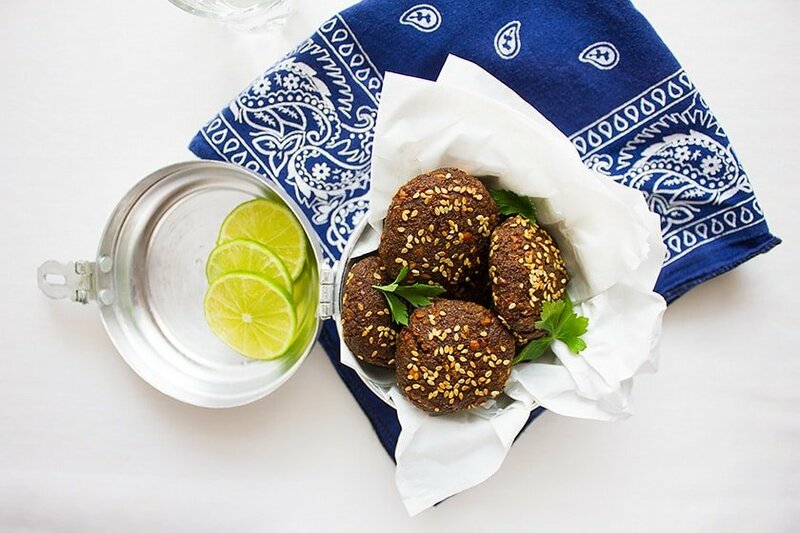 Falafel is a vegan snack loved by many and now you can make yummy falafel form your kitchen. Wash the chickpeas and soak in hot water for 12 to 13 hours, keep it covered. It will double in size. After 12 hours, rinse the chickpeas and add it to a blender or food processor. Do not over process the chickpeas. You should have breadcrumbs like the texture and not a paste. Remove processed chickpeas from the food processor and keep aside. Add onion, garlic, parsley, and three tablespoon form the processed chickpeas to the food processor and process until smooth. Add to the previously prepared chickpeas. Add all the spices and salt (Except the sesame seeds) and mix until combined. Do not over mix or the falafel won’t puff when frying. Make 15 equal size balls and flatten the balls a little using your fingers. Sprinkle the sesame seeds on the balls, flip the balls and sprinkle the other side. Heat the oil in frying pan, when hot, add the balls and fry on medium high for a minute then reduce the heat to medium and fry for 4 minutes. Place the cooked falafel on paper towel. Serve hot to enjoy the crunch. Yes, I love it spicy. Must be very tasty! These falafel were out of this world! These look absolutely scrumptious! I love falafel and for some reason, I never thought of making them really spicy. 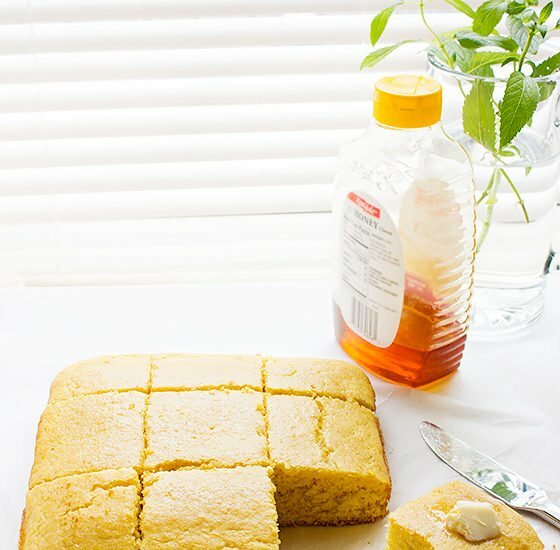 What a lovely idea .. pinning this recipe!